Looking to build a successful career? 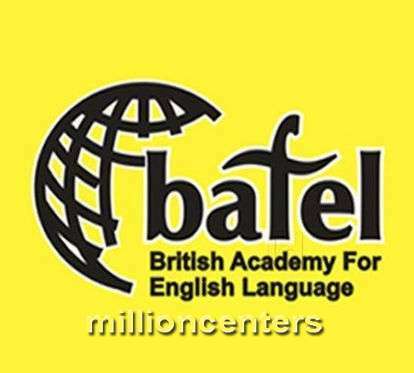 Choose British Academy For English Language (BAFEL) located in Malviya Nagar to learn from the best teachers and experienced tutors in Delhi. Find courses, tuition and training classes for English Speaking, IELTS, Personality Development, Corporate English and achieve your educational goals easily.